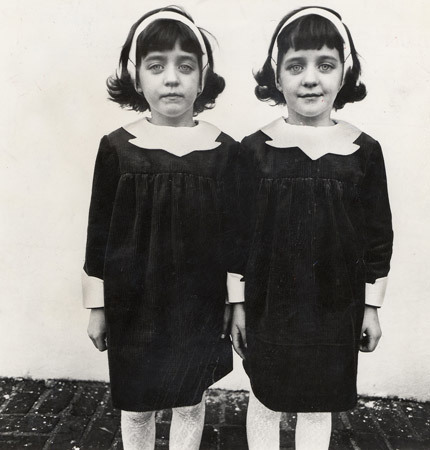 Diane Arbus would have been celebrating her 90th birthday today. She was an American photographer known for taking controversial square black and white photographers of people whose abnormality seemed ugly to others but beautiful to her. 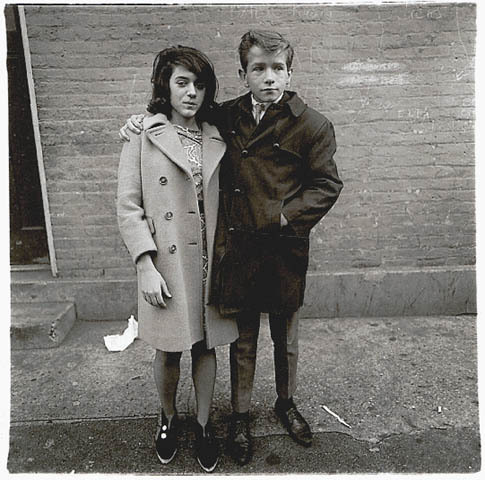 Diane started a photography business with her husband Allan in 1946 called Diane and Allan Arbus. They took pictures for high-profile magazines such as Glamour, Vogue and Harper’s Bazaar. Diane, however, was never a fan of the ‘fashion world’. In 1956, she started studying different methods of less commercial and creative photography which led her to quit her commercial photography business she set up with her husband that same year. Diane realised that using softer light and flash in daylight gave a theatrical quality to her images. She stayed clear of working on commercial photography and focused taking images of what she felt was much more artistic – people with mental illness, transsexuals, giants and dwarfs. 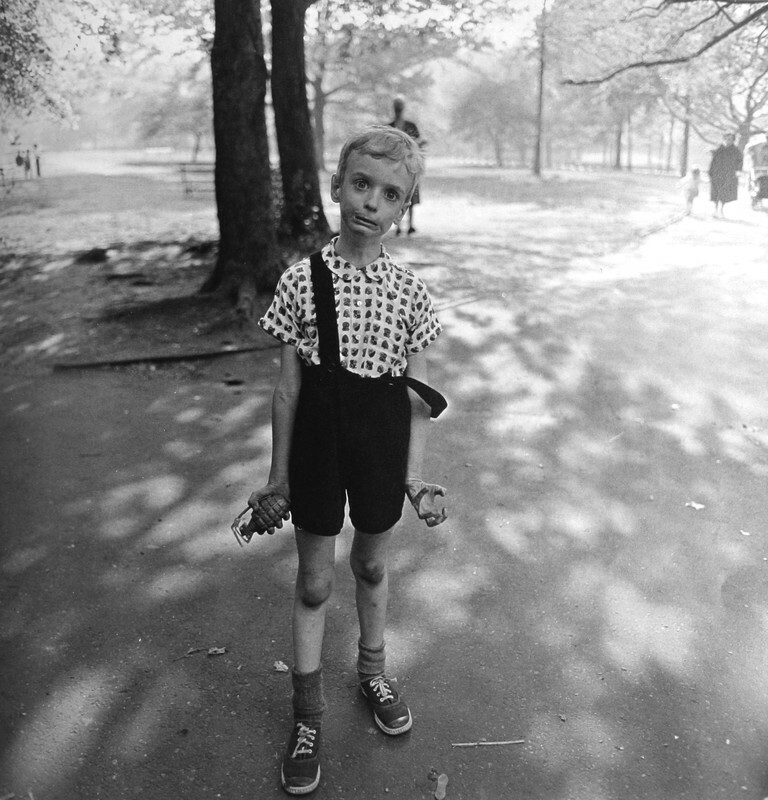 Diane gained accolade for some of her work including (my favourite image) ‘Child with toy hand grenade in Central Park 1962’. However, her achievements have been somewhat overshadowed by her untimely death (Diane took her own life on the 26th of July 1971 at the age of 48) and also the controversy her work provoked. Back in 2003, I was thrilled to hear that the Tate Modern was showing Diane’s work as part of the ‘Cruel and Tender’ exhibition. I had always been a fan of her work and although I had seen some of them in newspapers and magazines, it was a completely different experience viewing them first hand – I was intrigued and fascinated by the subjects in the photos. I think her work exposes the inner motives of the viewer. Some people see compassion, empathy and understanding whilst others see misuse, exploitation and abuse. Diane once said, ‘I take pictures of things which nobody would see unless I photographed them’. It is said that we often hate in others that which we hate within ourselves. I think she was perhaps simply revealing our own prejudices. 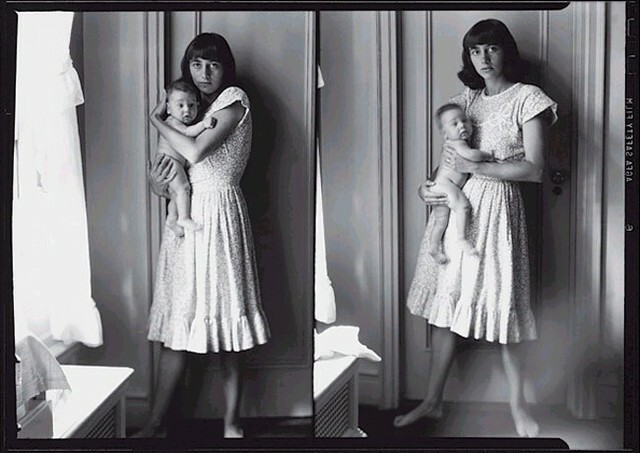 Love love love Diane Arbus…went to the v&a and viewed some archived prints…beautiful!